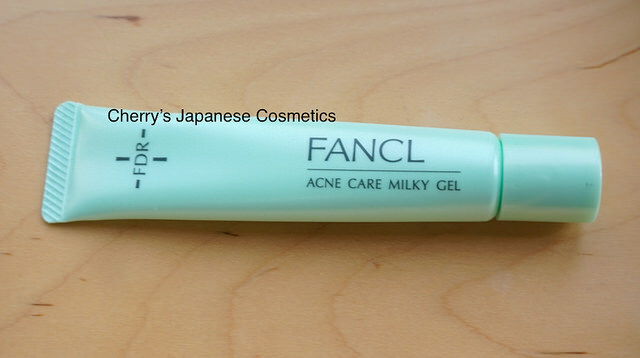 See also Cherry’s Personal Review of Fancl FDR Acne Care Milky Gel. Swatch & review of THREE Epic Mini Dash — wonderful blush! Bénéfique Mask Power Repair is the best sheet mask ever used!